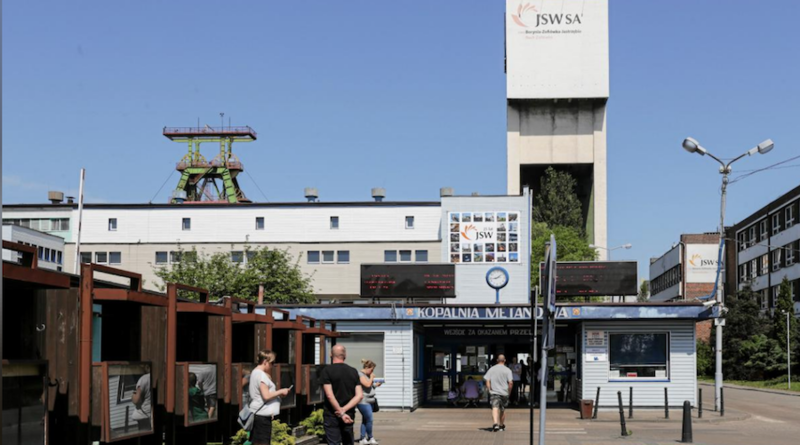 Rescuers searching for three Polish miners trapped almost a kilometre underground since a tunnel collapsed eight days ago have found two bodies, taking the death toll from the incident to four, coal company JSW said on Sunday. "Rescuers have found the body of the second miner … The action continues, one miner is still being sought," JSW, the European Union's biggest coking coal producer, said in a statement. Around 1,000 people have been involved in the rescue action, JSW said, adding it was one of the most difficult in the company's history. Around 83,000 people work in Poland's coal mining sector. Fifteen people died in mining-related accidents in 2017, and eight have died so far this year. Reporting by Agnieszka Barteczko and Anna Koper, Editing by Catherine Evans.